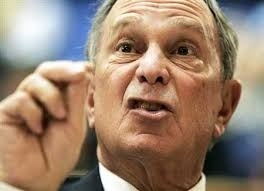 Anti-Gun Activist Michael Bloomberg on the Ground in Missouri! We’re down to the wire in Jefferson City — and we need your immediate action! As we’ve been warning about for months, NYC billionaire Michael Bloomberg kicked off a statewide TV ad campaign TODAY, trying to kill Constitutional Carry legislation and force you to live your life the way he sees fit! And I have to tell you, normally resolute legislators are thinking about “cutting and running” from this solid, pro-gun legislation. They need to hear from you right away! As a reminder, Constitutional Carry legislation is alive in two separate vehicles in the Senate, HB 1468 and SB 656, and can be acted on at any time. 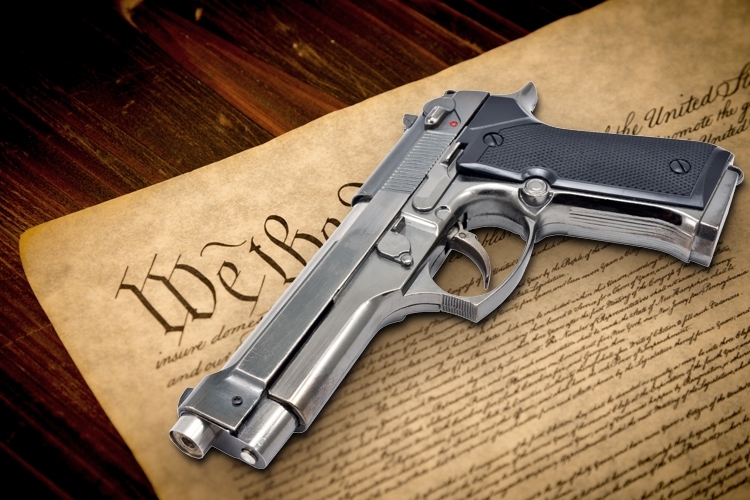 Constitutional Carry is the simple idea that if you’re legally allowed to own a firearm, you’d be legally allowed to carry that firearm for any lawful purpose with no additional paperwork or permits required. This bill has passed the House multiple times this year with overwhelming majorities each time, demonstrating broad based grassroots support. Given the fact that we expect adjournment to take place this Friday at 6pm, we need to move fast. 1. Calling your State Senator and insist that he/she move Constitutional Carry through the Senate this year! Whether that’s HB1468 or SB656, they need to vote this bill through right now. Remind them that it’s not enough to promise to vote yes when the bill comes to the Floor! That’s exactly the issue right now — getting the bill to the Floor. Rather, they need to insist that their Senate leadership move this legislation between now and Friday! 2. Contact the Senate leadership team and remind them that they are responsible for this bill’s fate, and that pro-gun voters will hold them accountable if this bill is allowed to die. They have an overwhelming majority, so you expect them to use it. 3. Contacting every pro-gun friend and family member you have here in Missouri. Make sure that they are also engaged in this process. The more heat that the Senate feels, the better our chances of passing this legislation this year! Understand just how far we’ve come this session, thanks to all of your activism. 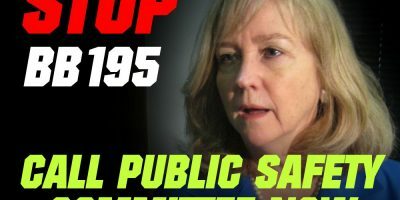 This legislation, which some said had no chance of advancing just a few months ago, has passed two committees and the full House multiple times. As a result, Michael Bloomberg is personally spending massive amounts of money trying to stop this legislation and derail our way of life here in Missouri. I don’t know about you, but the idea of an out-of-state billionaire thinking he knows better than Missourians do about how to best protect our families is simply outrageous. We’ve advanced Constitutional Carry this far thanks to your efforts. Your calls, emails, and Facebook messages to your elected officials have made all the difference. Tell the Senate that Michael Bloomberg isn’t in charge of the Missouri legislature – they are. They were elected to go to Jefferson City to represent you and me, not an out of state billionaire. So before they adjourn and begin asking you for donations, time, and your vote for their re-election campaign, insist that they do the job they were elected to do during their last election! Please make your calls RIGHT NOW! P.S. Out of state NYC billionaire Michael Bloomberg is running a statewide TV campaign right now, trying to derail Constitutional Carry legislation! I need your help to stop him! Please contact your Senator immediately and insist that he/she vote in support of Constitutional Carry, be that through HB 1468 or SB 656. More, tell them that you expect them to do the hard work of getting the bill to the Floor for a vote in the first place. Everyone here in the Capitol says they are pro-gun and would vote for this bill. But if they allow Senate leadership to run out the clock and not call this legislation up for a vote, it’s the same as a NO vote. Once you’ve contacted your Senator, please also contact the Senate leadership team and demand that they not bow down to Michael Bloomberg by withdrawing this bill. Remind them that it’s an election year and you expect them to do the job they were elected to do. Thank you for all of your activism in defense of the 2nd Amendment!